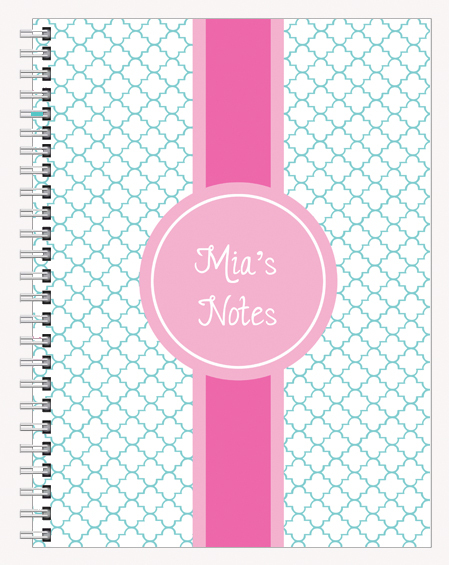 Get your child excited about returning to the classroom! 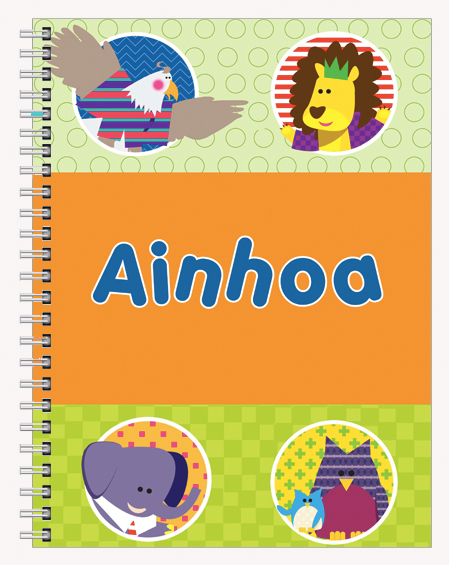 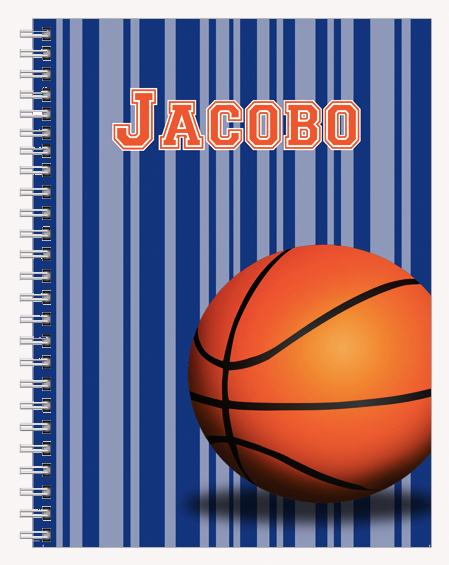 These notebooks are made extra special when personalized with your child's name on the front and back cover! 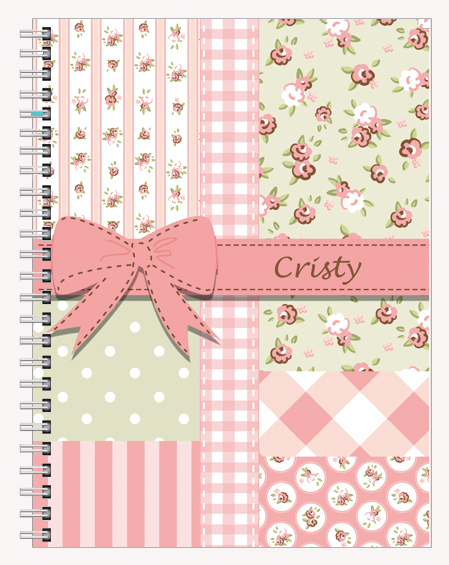 Also makes a beautiful and unique gift for a loved one, a teacher, or just for yourself! "Party with the Animals Blue"
"Party with the Animals Purple"